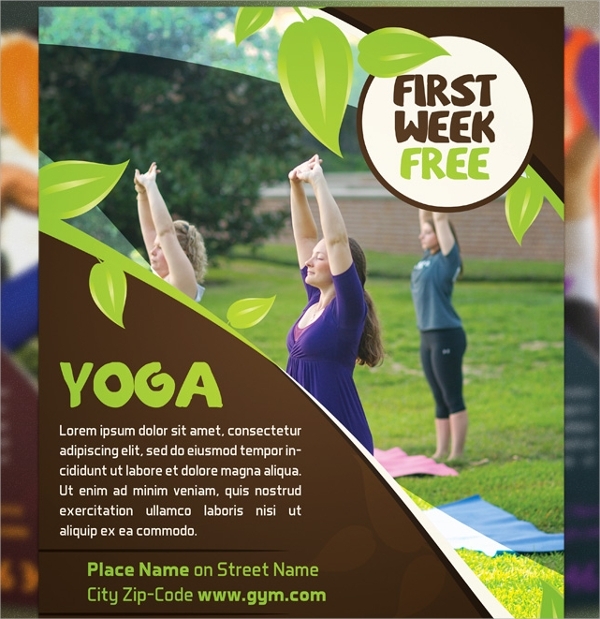 Yoga flyer must neccesarrily manifest the message of yoga being a good exercise for body. 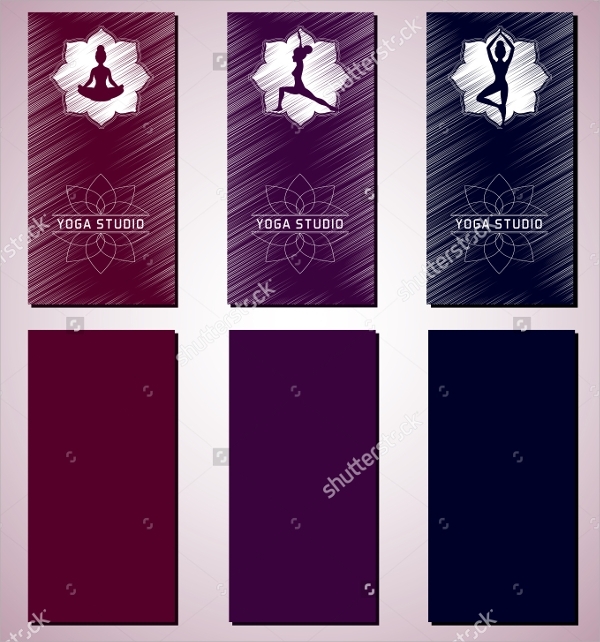 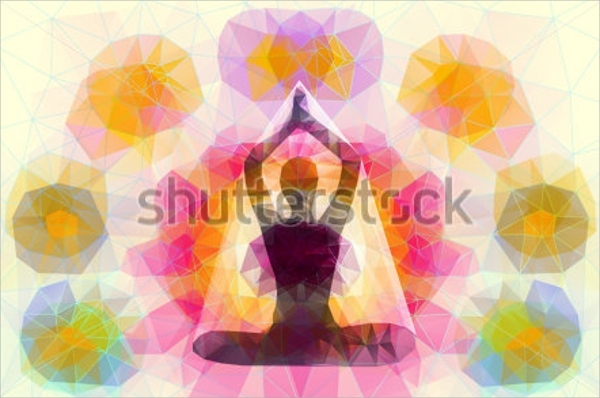 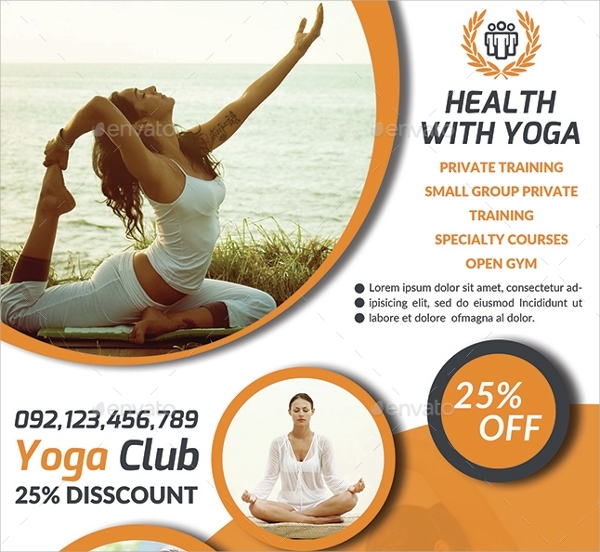 They are supposed to be eye­catching flyer designs which will enthuse any fitness freak to do yoga. 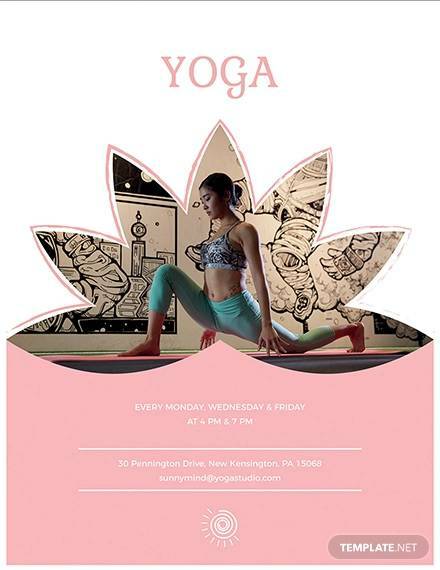 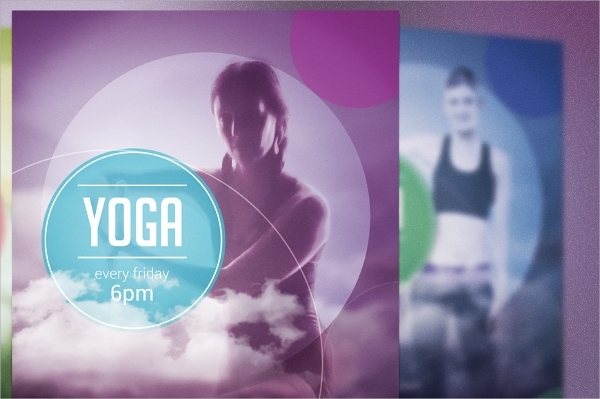 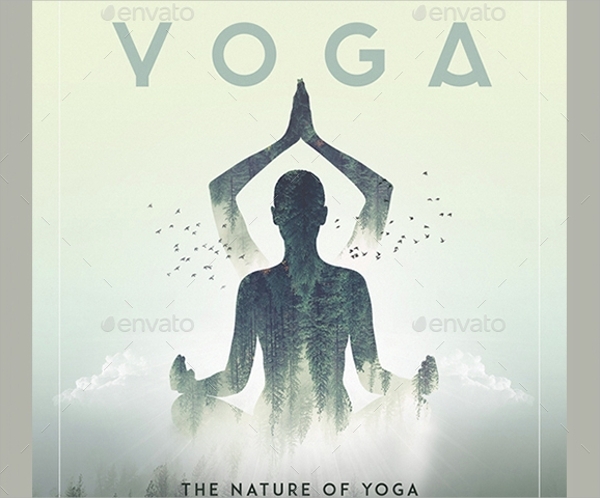 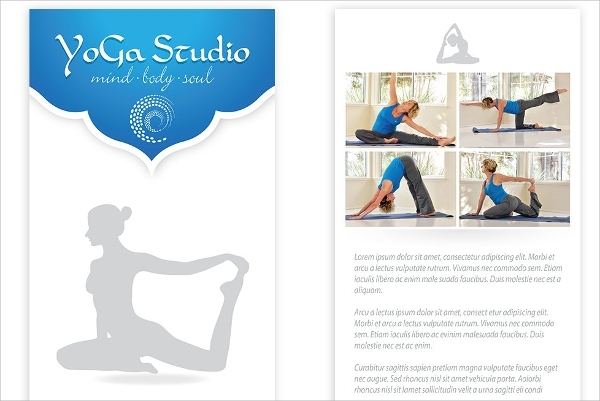 Photoshop helps make such stylish flyer designs for yoga which can be saved in PSD formats. 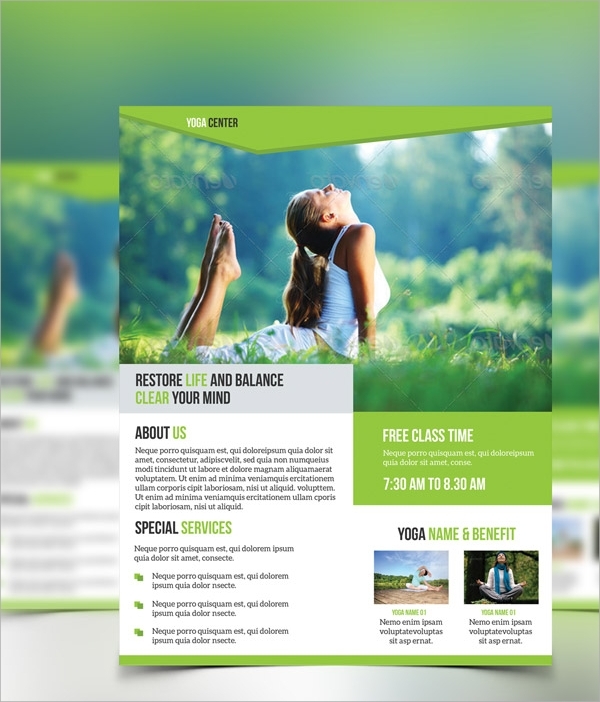 Youc an advertise them on multiple platforms for better use. 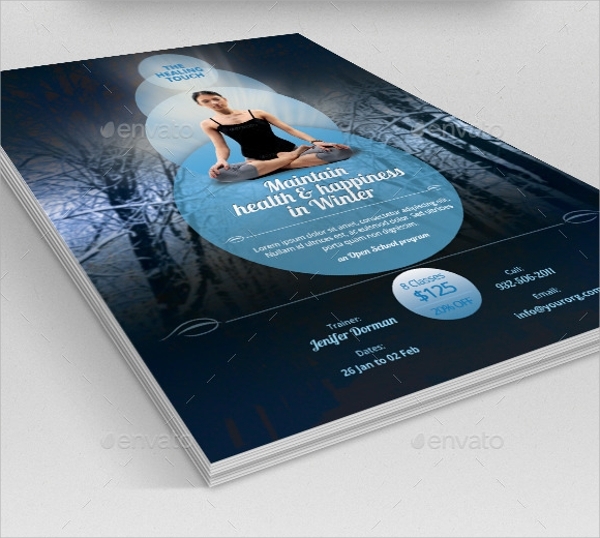 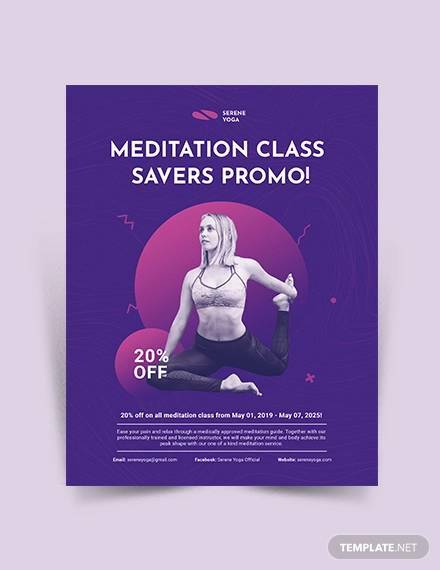 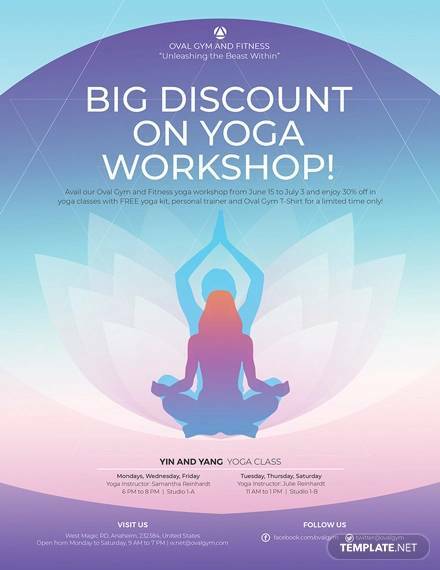 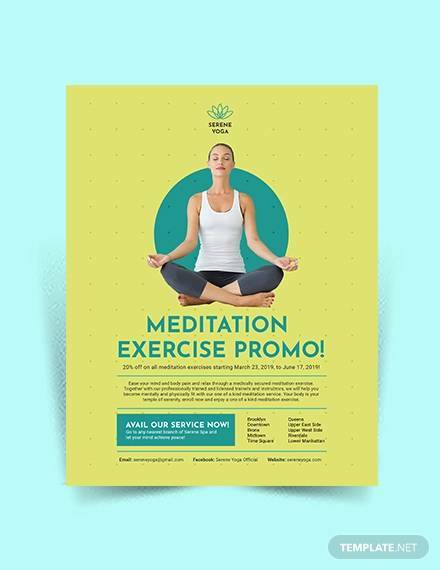 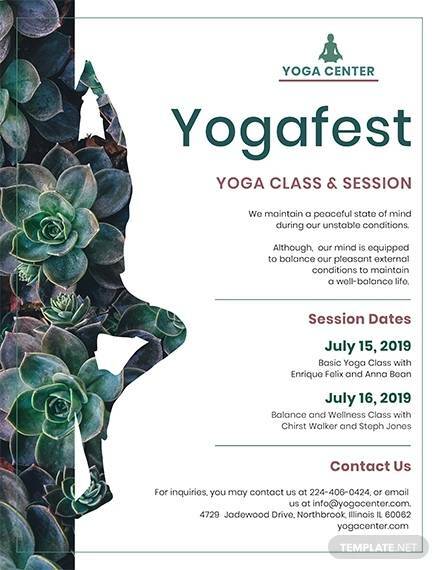 Such yoga flyers , Hip Hop Flyer Templates are made use of for events and other important developments concerning promotion of yoga. 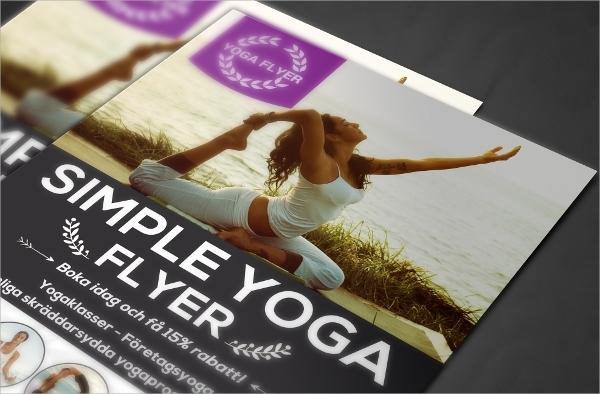 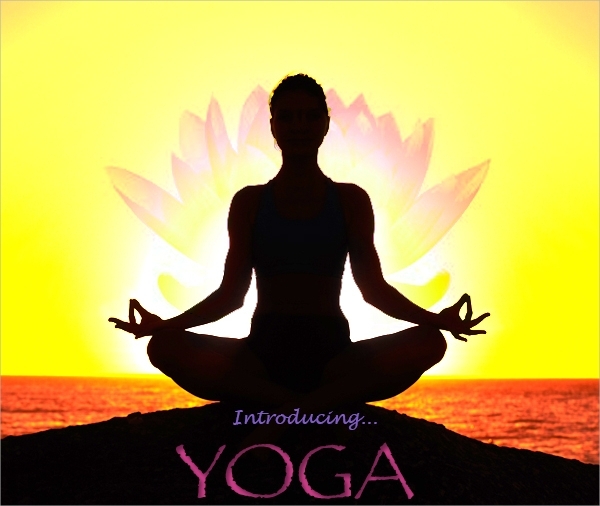 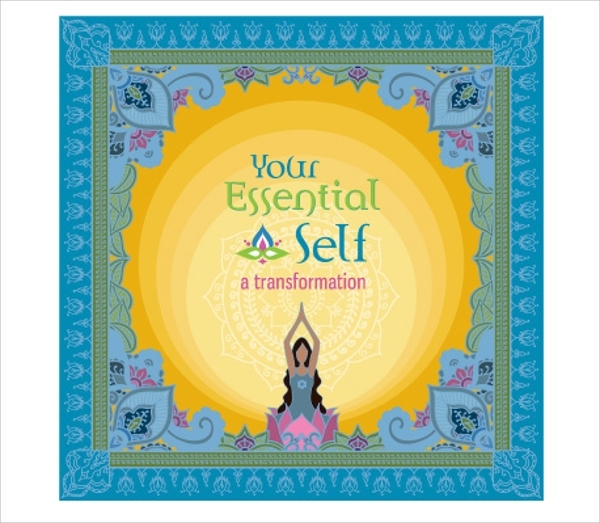 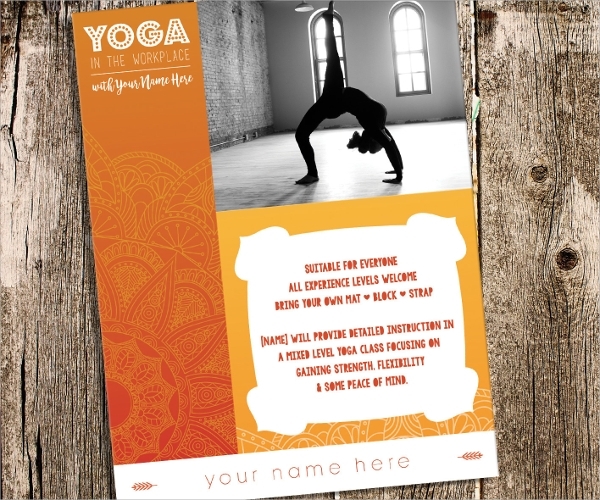 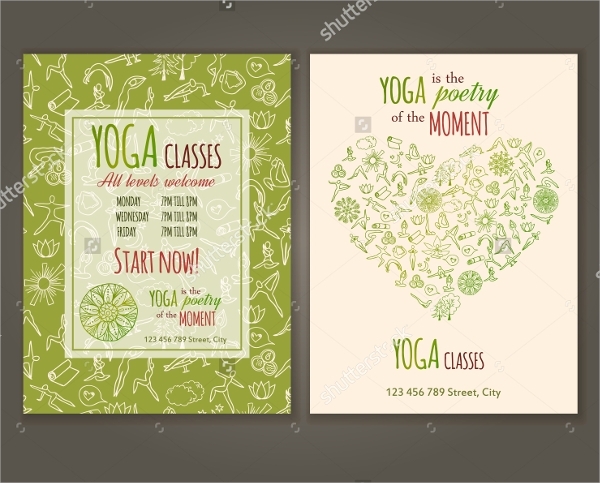 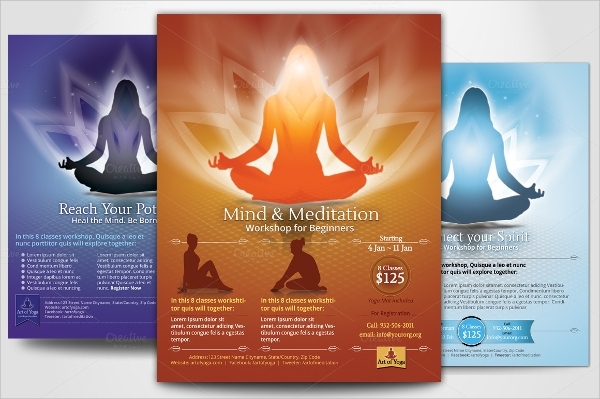 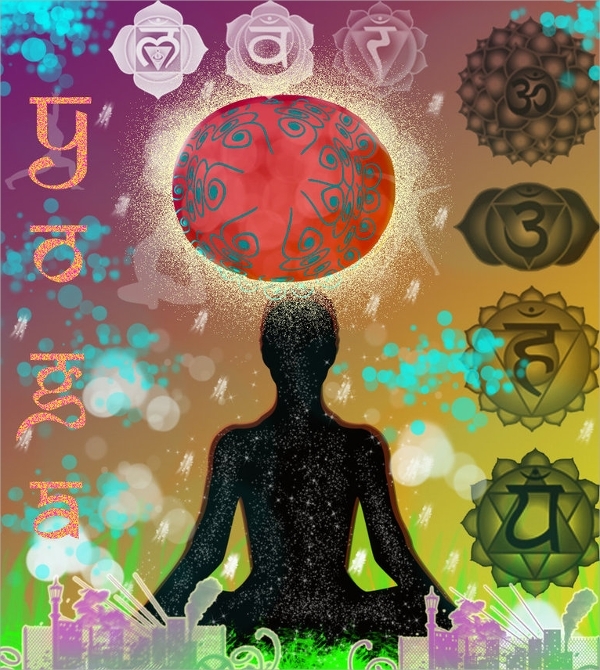 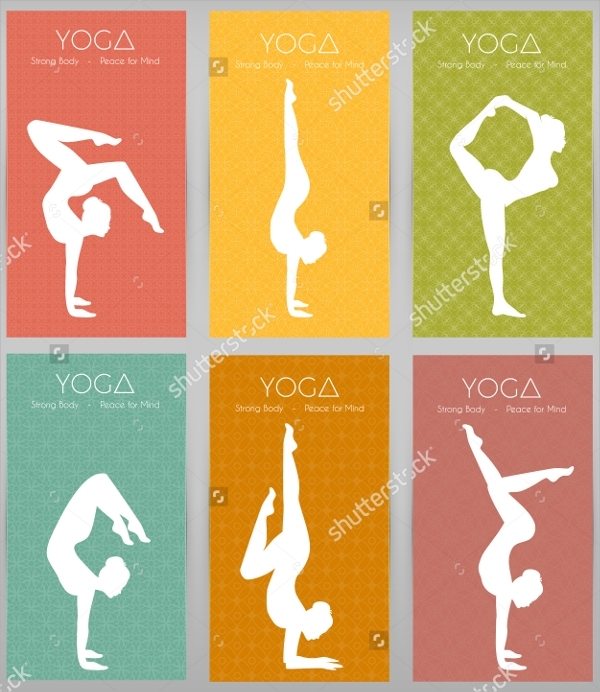 Flyers can attract instant attentions and thus with suitable graphics, flyers for yoga can be made popular.